QuiBids’ commercials push heavy on the deals you can win on the site, but, as with most advertisements, reality doesn’t always pan out exactly the way your expectations are stoked. So for those wondering whether or not our claims that you can win an iPad on QuiBids for really cheap are valid, the answer is both yes and no. Yes, if you follow our recommendations, study up, and invest a good amount of time and money in the auction, you’re going to have a good shot at winning. And no, it’s not a guarantee. 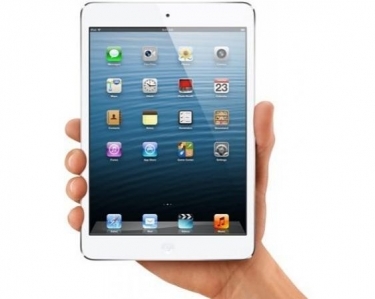 So to help fight against the expectations our commercials may have inflated, we’re going to walk you through winning an iPad on QuiBids, from sign-up to your big win. Here’s what you need to do to set yourself up for success in QuiBids’ more expensive auctions and win iPads for cheap, like these people did! 1. Definitely start off with Beginner Auctions to get a feel for how the auction format works. Once you’ve got a good sense of the basics —how the timer works, how bidding works, how long a QuiBids auction usually lasts— you can move on to auctions for smaller products. 2. Win a bunch of smaller auctions. And while you’re bidding, try to make more sophisticated observations: Who the big players are, who enters an auction ready to Buy Now and who doesn’t, what the best way to treat a bunch of Bid-O-Matics, and stuff like that. 3. Stock up on bids, whether they’re Voucher Bids or Real Bids. 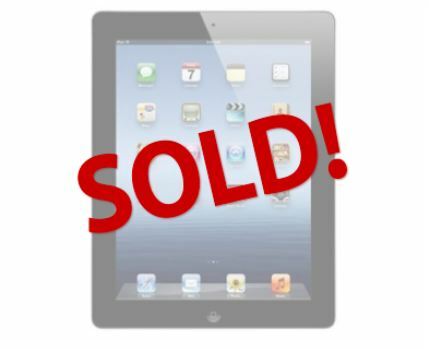 You’re going to need a lot of bids if you’re going to bid with confidence on an iPad, so set aside Real Bids from each purchase (say ten percent from every total you buy) you make until they snowball into a healthy stock. And if you’re looking for ways to add to those with Voucher Bids, we recommend checking out our Daily Sweepstakes for 50 Free Bids and referring lots of your friends. By now you may be prepared and experienced enough to go after an iPad, but what if a bunch of other people are looking for one too? There’s nothing pressuring you to bid until you’re ready, and customers who elect to wait until they see an auction that’s free of scary, big-name bidders and a large crowd or going to see more consistent success in auctions. 5. When the time comes, bid hard. Focus more on the bids you’re spending than on the auction’s end price, as those Real Bids you spend add up 60 times as quickly as the end price does. And don’t be afraid to shift gears, too — if you sense an auction win within your grasp bid hard to scare away other potential winners! 6. Don’t forget your accessories! Lastly, don’t forget all the docks, cases, stands, and travel accessories to go with your new iPad!